기사요약: 권력 남용과 국정농단 및 529억원대 뇌물수수 혐의로 구속기소된 전 대통령 박근혜에 대한 첫 정식 재판이 23일 열림으로서, 전두환, 노태우에 이어 세번째로 법정에 선 전직 대통령이 됐다. 이 날 국정 농단의 중심에 있었던 최순실도 나란히 재판을 받았으며, 40년 지기인 두 사람은 재판 내내 눈길 한번 마주치지 않았다고 한다. 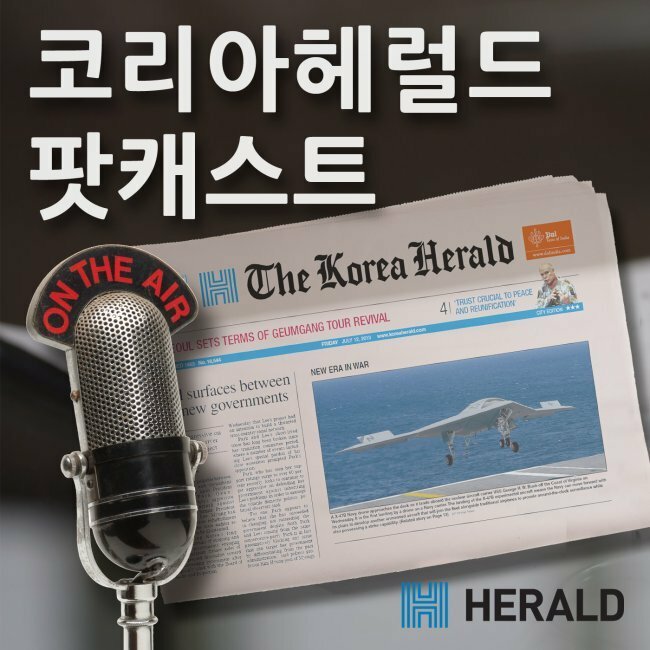 As a judge announced the opening of a trial hearing, former President Park Geun-hye stepped inside a courtroom in handcuffs and a navy suit with her prison number 503 attached to her jacket. Amid a barrage of camera flashes and with some 150 spectators looking on, Park entered the same courtroom where two of South Korea’s former presidents had also stood trial. It was her first public appearance since she was taken into custody on March 31 over corruption charges that ended her presidency. Soon afterward, her longtime friend Choi Soon-sil, who is at the center of the corruption scandal, walked into the room at the Seoul District Court and sat side by side with Park, this time to stand trial together. Park and Choi are accused of colluding to take bribes totaling 59.2 billion won ($52.7 million) from three local firms -- Samsung, Lotte and SK -- and to extort donations from local firms for entities controlled by Choi in return for policy favors. 기사요약: 칸 영화제의 화제가 된 옥자를 포함한 넷플릭스 개봉 영화들을 둘러싸고 극장에 거의 걸리지 않거나, 아예 온라인으로만 볼 수 있는 영화들의 수상자격을 두고 논란이 이뤄지고 있다. This year’s Cannes Film Festival has been a sprawling, international referendum on Netflix, with votes registered in catcalls and applause, and some of the biggest names in cinema staking out their positions. As the world’s largest and most prestigious film festival, Cannes has often been a kind of glitzy, French Riviera town hall that measures the fluctuations of the movie industry. This year, the seismic impact of Netflix and its swelling movie ambitions have taken center stage. Those selections sparked an outcry from French exhibitors, who recoiled at the thought of one of cinema’s highest honors going to a film that won’t play in their theaters.